Why would I rent a hot water heater? Buying a hot water heater is great for certain situations. For example: maybe you have a thousand bucks to throw away, or maybe you have a lot of free weekends that you'd rather spend scheduling service and maintenance calls. In reality, buying a hot water heater is not a great investment. These days they're more expensive and less durable. The upfront price tag is only the beginning of what it will cost you. There are easier and cheaper ways to get your hot shower in the morning. Owning a hot water heater is becoming increasingly costly and time consuming. 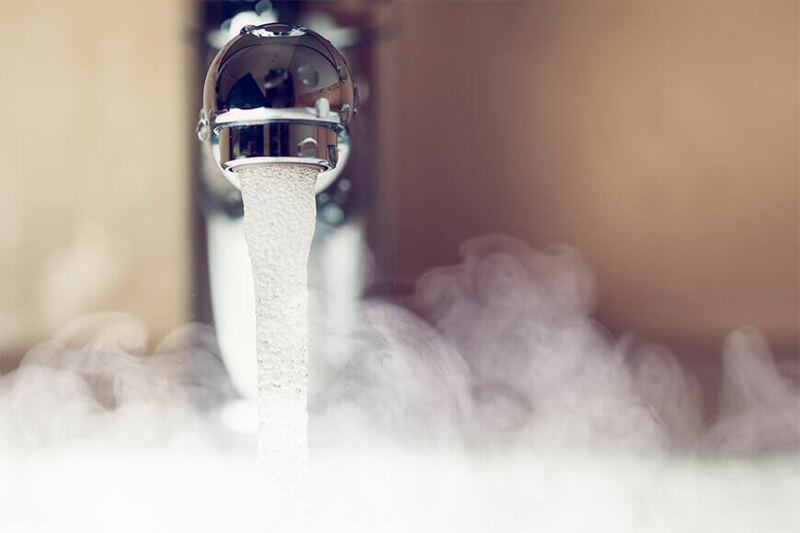 Efficiency mandates and increasing material costs mean the price of a new water heater continues to rise, while lack of regular service means many water heaters don’t last as long as manufacturers intend. 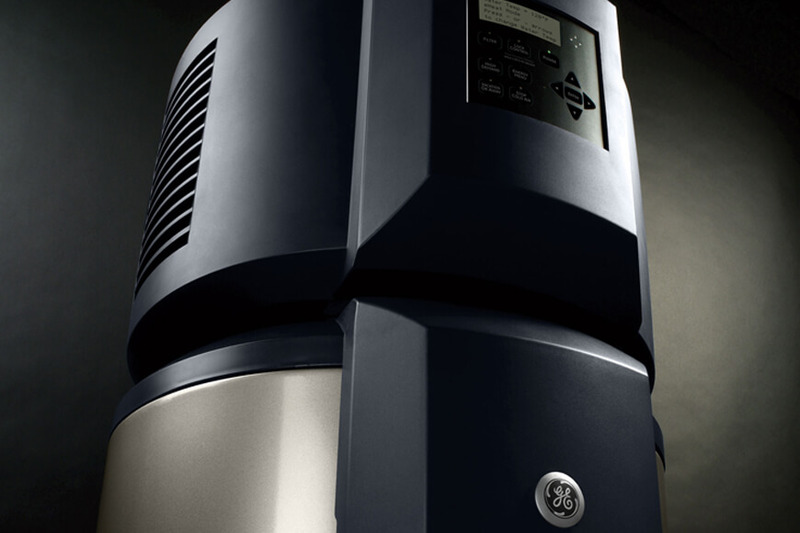 We carry a variety of name brand water heaters in gas, electric and tankless. The cost of water heater rental covers regular lifetime water heater service, maintenance and installation costs, making it the most economical and hassle-free option. Renting a water heater from Clear-Flo Plumbing comes with regular service from our technicians to ensure the water heater in your home lives to its full lifespan. Many manufacturers specify that their water heaters last for 8-12 years, but without regular maintenance many don’t make it that long. Through yearly service our technicians stay on top of your water heater’s maintenance to ensure you aren’t subject to a surprise cold shower or expensive and unexpected water heater repair or replacement costs. Every year efficiency standards bump up the cost of new hot water heaters, making owning less and less practical. Add to that installation costs, unexpected repairs and the costs of regular maintenance to ensure your water heater lives out its manufacturer specified lifespan. When you rent a Bradford White hot water heater from Clear-Flo plumbing you pay one monthly fee which covers all of those expenses.